Try avocados and caramelised onions on toast. It’s a little bite of paradise, I promise. It’s a great go-to meal on lazy days when you want a yumminess with minimal effort. Slicing and caramelising the onions is about the only task that takes about 15 minutes (actually you can do the crossword while the onions acquire their golden tan). It’s just oil (any light oil will do), onions and a splash of balsamic towards the end to deepen their sweetness. 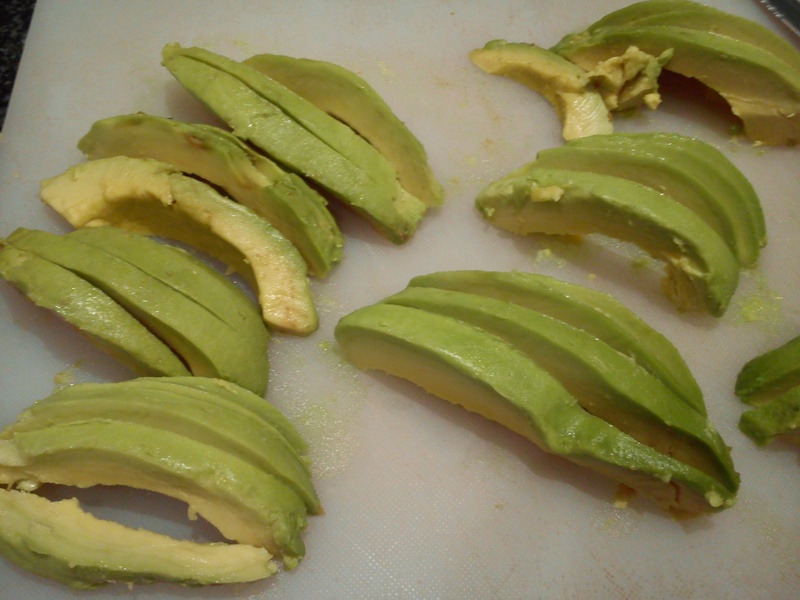 Add a dressing on top of the avocados if you wish but even without it’s delicious. 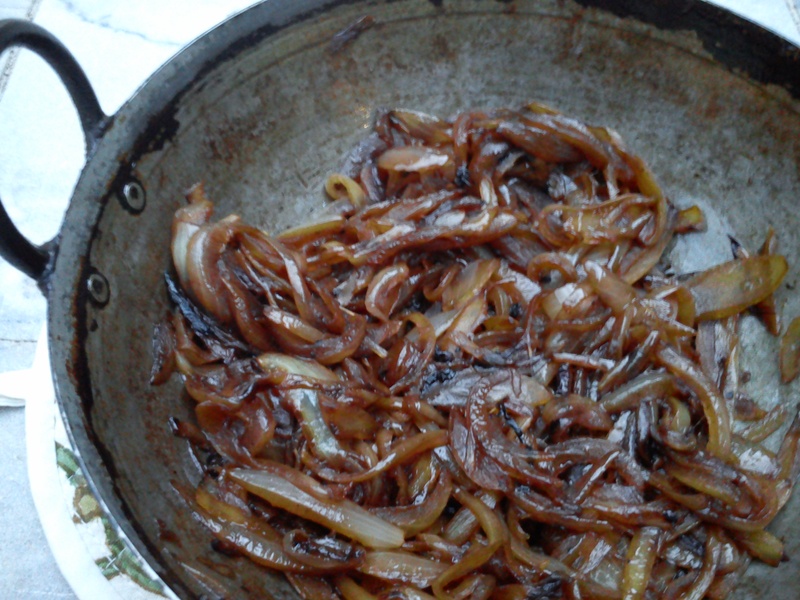 Heat oil in a pan and fry the onions on medium to low heat for 20 mins till they start turning golden brown. Add the balsamic and cook for a minute more. Toast the bread, spread caramelised onions topped with avocado slices. Sprinkle with salt and pepper and serve immediately.